Nas shouldn’t read this post. In 2013, according to Nas, I would be fined each time I say, type or think of the word ‘sigh’. SIGH. I feel like I have cotton wool in my head. I have no motivation to do anything. Someone needs to pray for me! 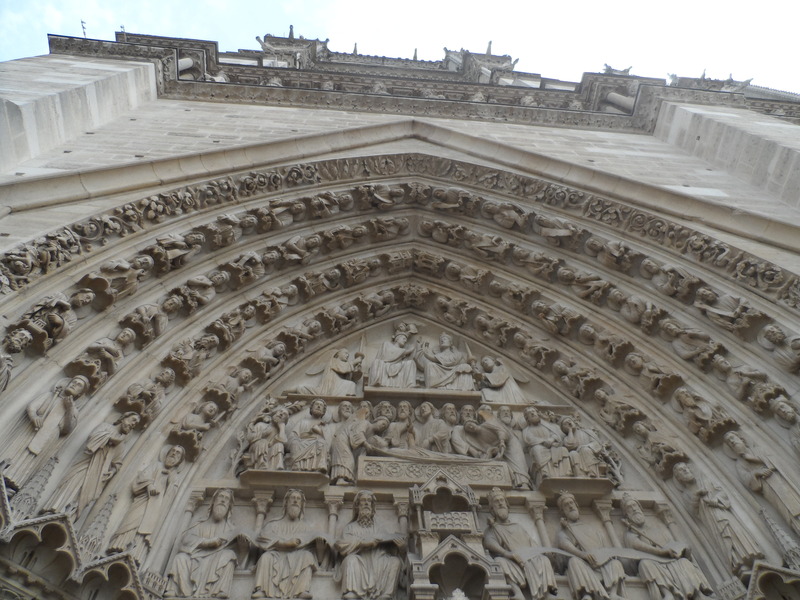 Here’s a photo of the Notre Damme Church in Paris for motivation…..